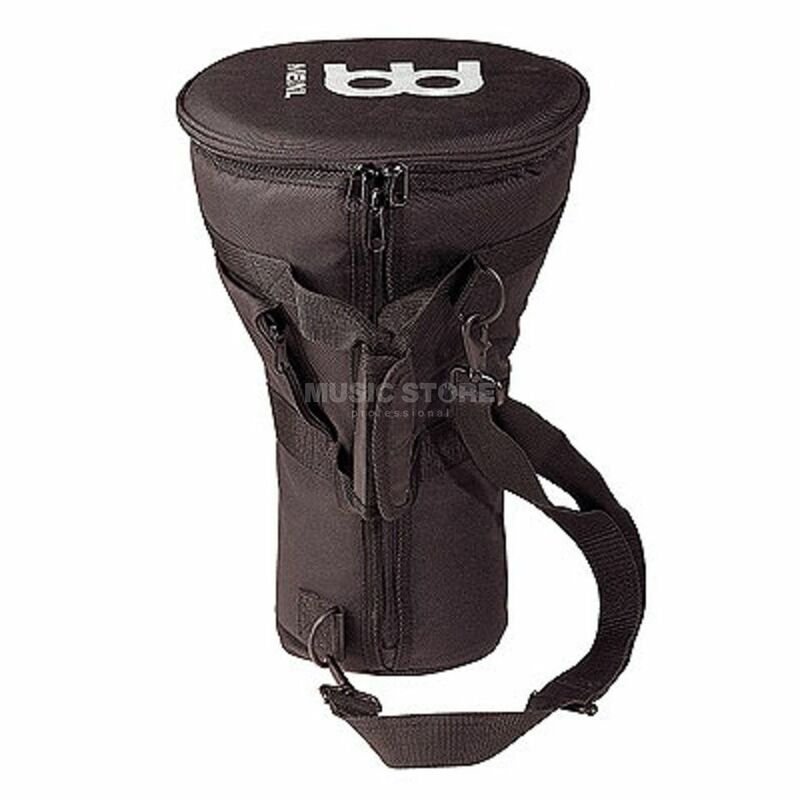 The Meinl MDOB Doumbek Bag provides great protection for small 8” Doumbeks with its thick, rugged nylon construction. The ergonomic backpack style strap and padded carry handle make it easy to transport your djembe whilst keeping it safe from water, dirt and damage. The MDOB Doumbek Bag includes an external pocket for accessories.